It takes a village to execute a successful fund-raising campaign, or at least a community of smart, generous and successful women. 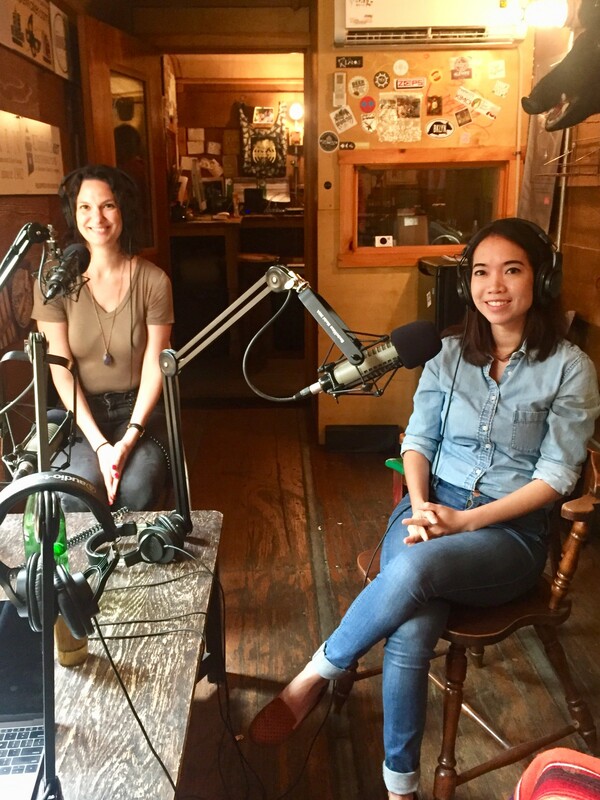 On this episode we look at iFundWomen (@ifundwomen) the crowd funding platform geared towards women-lead startups and small businesses. What makes iFundWomen different? Zeina Muna, in entrepreneur services at iFundWomen, says it’s the collective advice, time management skills, and the pay-it-forward fund. Rootastes (@rootastes) CEO and co-founder Mint Pattanan (@mintaryn) decided to launch her B2B funding drive on the platform. Mint is hoping to raise $50,000 this summer for her Boston-based B2B lunch delivery service. This episode is sponsored by The Sexton Irish Single Malt (@thesexton).